When I was first given Unity of Command to review, I made the mistake of glancing at a few screenshots before playing. They worried me. A turn-based strategy game with large numbers of units, lots of buttons on the UI, and a list of stats longer than hell’s reservation book for investment bankers. Oh no, it’s going to be one of those games isn’t it? One which is so complex and unintuitive it assumes that if you even try to play it, you’re clearly the sort of person who will be able to work everything out yourself. My assumption proved to be completely wrong, and I’m very glad for it. 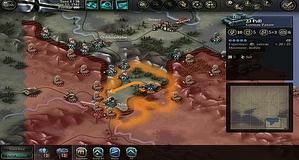 Unity of Command is a rare thing indeed – a deeply tactical turn-based strategy game that is also fairly easy to learn and willing to teach you. 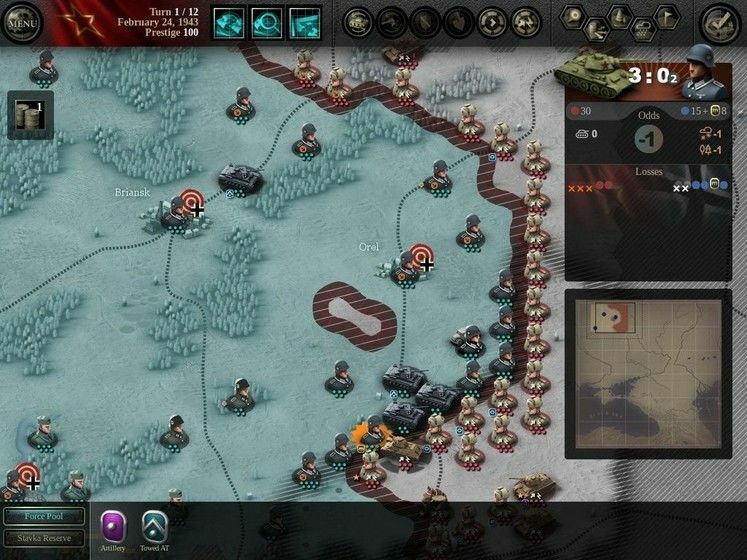 Some introductory blurb – Unity of Command focuses on the German campaign to conquer Russia during the Second World War, also known as Operation Barbarossa. The two campaigns, German and Soviet, consist of multiple individual scenarios that focus firstly on the German push into Russia and later the Soviet. Unlike most turn-based game campaigns, which are usually enormous, lumbering, incomprehensible things, Unity of Command’s scenarios are short, small-scale and punchy. What you see in the screenshots is what you get – bar the occasional reinforcement. There’s no colossal army or economy that’s waiting to be tediously managed off-screen. Instead, you’re given a set number of units (usually around twenty) and a set number of terms in which to complete a set number of objectives. The German and Russian sides are always fairly equally balanced through a variety of advantages and disadvantages. 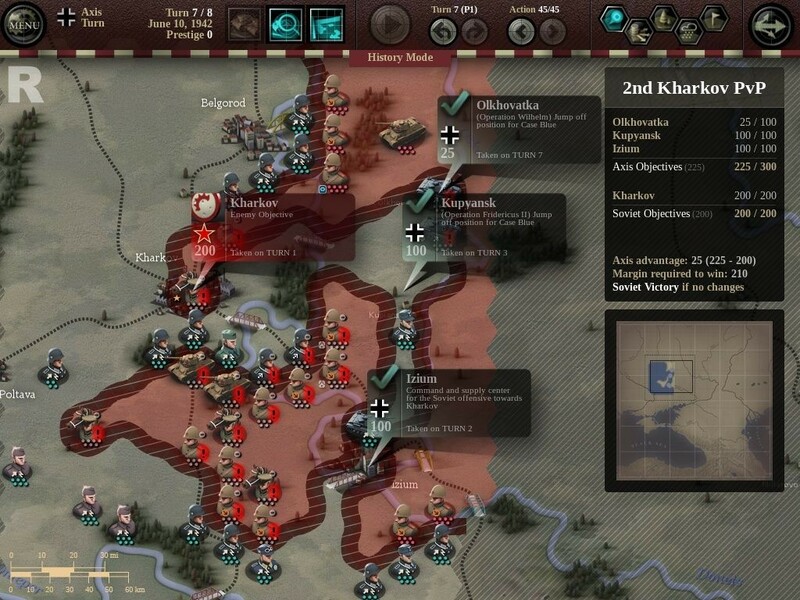 For example, the Soviets tend to have a greater number of units, but German units are considerably stronger. Each unit has a pool of movement points that depend on things like weather, terrain, and whether it is a vehicular or infantry-based unit. They also have a pool of attack points that are dependant upon experience, position, supply and any available upgrades you’ve given them like artillery or anti-tank weapons. 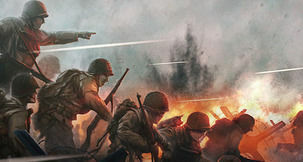 The relatively narrow focus of the game means you can concentrate entirely on the battle, and the tactics required to emerge victorious – the tutorial and introductory scenarios gradually introduce the game’s core concepts to you, from basic movement and combat to supply lines and territory ownership. These last two are the primary tactical assets that are going to be explosively squabbled over during a battle. The dynamic front-line and territory ownership are marked by red areas that represent Soviet territory. Anything left over is German territory. Concealed beneath this is a board of hexes that represents the current state of supply. Dotted around the map are supply stations that can be controlled. The supply depots have a massive impact of the game. Your entire army can grind to a halt if one plucky enemy unit can take control of one of your supply depots. After two turns without supply, units won’t be able to attack, and for each successive turn after that their movement pools will shrink. Also, it’s possible to cut-off units from supply by surrounding them or pushing forward and gaining territory around them. Therefore, it’s important to ensure that your front-line is as watertight as it can be, lest an enemy tank unit nip through a gap and snip your army’s umbilical cord. At the same time, however, you only have a few turns in which to complete your objectives. The longest scenarios in Unity of Command are around fifteen turns, with the average being nine or ten. So you’ll often be happily inching your front-line forward only to discover you only have two turns left, which results in a frantic, incredibly risky push to capture the objective before your turns are up. It’s a brilliant method of keeping the tension ramped up. 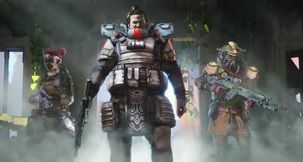 It also means that games are fairly short, between thirty minutes and an hour, which makes it perfect for multiplayer, either online or in the hot-seat mode with a friend. If you’re content with single-player, the AI provides a decent challenge without being overly aggressive. It’s clever, preferring to keep you at bay by breaking your supply line and harrying your flanks rather than simply attempting to steamroll you. 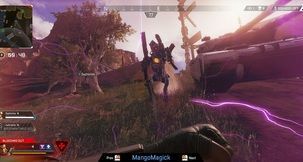 The AI also makes full use of the available special abilities. These are abilities which vary per-scenario, and are replenished each turn. 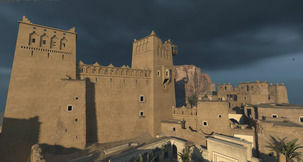 So you might get the ability to expand your supply lines or drop in supplies to an isolated unit. There are a couple that are disappointing, the ability to call in an air attack, for example, is rather underwhelming, sometimes having no effect at all. Rather than giving you two or three of these per-turn, the game should give you one and make it a little more powerful. Also, the partisan ability – which allows you to cause an uprising deep in enemy territory, is only effective if left unchecked. In addition, a couple of idiosyncrasies in the control system annoyed me. It’s quite easy to accidentally move a unit in a way you didn’t intend, and as far as I could see, there’s no way to undo an unanticipated move. 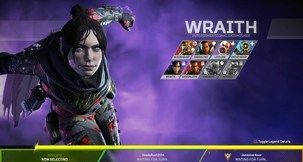 I can understand why the game wouldn’t allow you to undo a whole turns’ worth of moves, otherwise multiplayer games would likely take years to complete, but the ability to go back one move would negate this problem. Finally, while the game is certainly one of the better teachers in the turn-based strategy genre, there’s still a fair amount of stuff that isn’t sufficiently explained. As you go deeper into the game, more and more symbols appear beneath individual units, symbols that are so small they’re sometimes difficult to make out. Fortunately, you don’t need to know what they mean in order to play, even to win, but it does help. These are minor quibbles though. 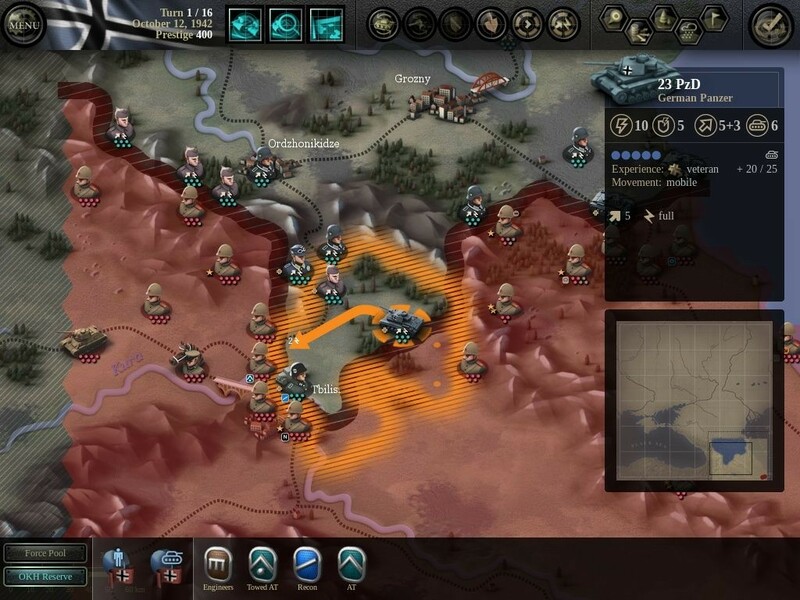 Unity of Command is one of the most refreshing turn-based strategy games I’ve experienced for some time. It’s clever and deeply tactical, yet also manages to be relatively quick-paced and exciting. Most importantly, it isn’t bogged down by any non-essential gubbins that plagues so many other turn-based games. It feels like a game rather than a commitment. I recommend it. As with any strategy game, seeing a plan come to fruition is always gratifying.